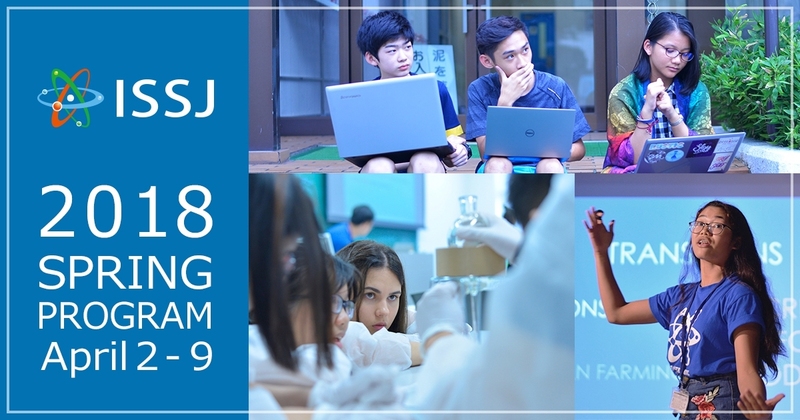 We would like to inform you that we will have a briefing session for potential students to enroll our science-oriented international school (Manai Institute of Science and Technology: hereinafter called Manai), which will be starting in September, 2019. Our primary goal in our institute is to provide an environment where students can motivate themselves and become independent, rather than following what teachers say. We will provide opportunities for students to think that we can change the world. To pursue our goal, we have made a huge effort to provide a new way of teaching in our school. You must wonder how you can do that without entrance exams or classes. Campus is everywhere in the world? What do you mean? Well, we have information in details to give you at the session. We would like to meet you in person to tell you how passionate and excited we are about our school. Also, our mentors will provide counselling here. Please stop by here with your friends and families. We are looking forward to meeting with you soon! The schedule is divided into two parts. The first part is briefing session about 50 min, and the latter part is open-discussion and counseling for individuals. We expect students to focus on their research all the times. Students take laboratory works and workshops in order to accomplish their research projects. Students do not need to follow the common class schedule. Each student arranges its own class schedule. Students choose their own theme of their research projects with discussion of the mentors and external ones. Students then conduct experiments, evaluate their hypotheses, prepare reports and thesis, and eventually present their research projects. There is no One- Way Teaching philosophy in our institute. We believe that it is critical for students to get motivated and devoted to work by themselves. Mentors are here for them to encourage and support their academic performance. Students are allowed to work outside of campus. We encourage students to utilize other external resources. Students will visit our collaborator’s research institutes in Universities. 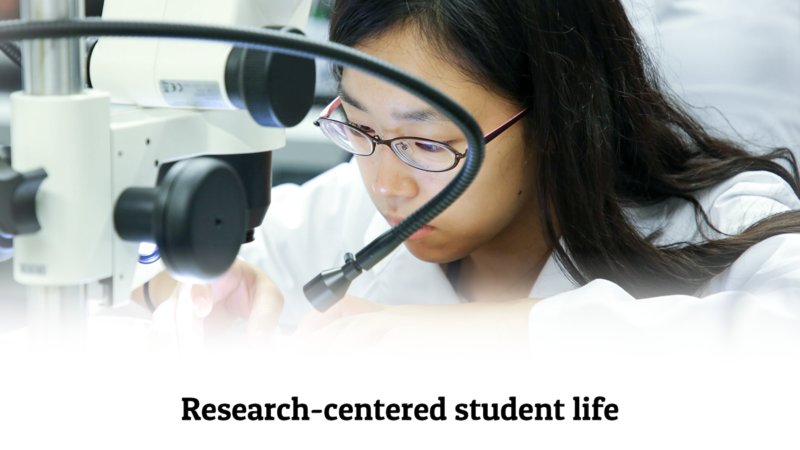 Students will have opportunities to interact with researchers at cutting edge technologies, which will allow them to more effectively progress their research projects. Students collaborate and interact with mentors as well as researchers on our external institutes throughout their research projects. This is how our institute, Manai, works! We greatly value the fact that everyone is different. Accepting others is the most important factor to create new things in research as well as other situations. 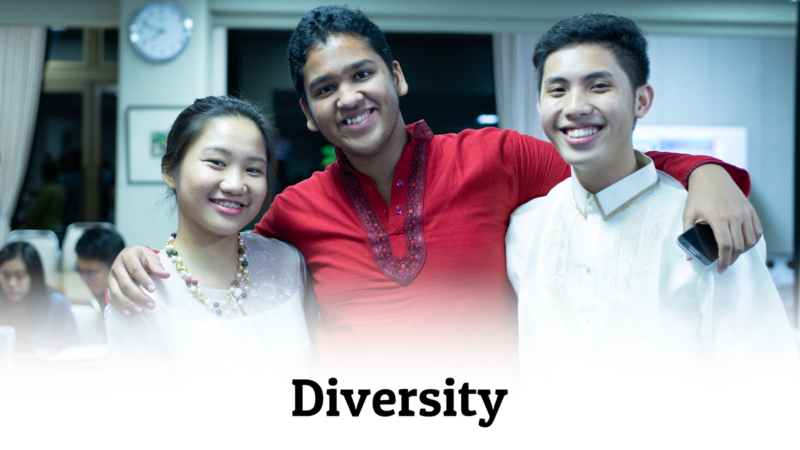 We are proud of that we provide diversity that students can interact with others with different nationality, background, gender and age. We believe that “this mixed-up condition” will also help students to enhance their skills and abilities. International School of Science Founding Project/ISSJ (Representative, Ryuichi Nomura) believes that science is a universal language that can be used as a driving force to create innovation and therefore encourages young talented people to conduct research around the world to come up with technology and concepts that can further develop the world. By 2020, ISSJ plans to establish an international high school in Japan that will produce individuals that are not only active researchers themselves, but those who can successfully contribute to the world through research. 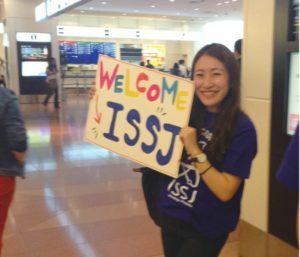 “ISSJ 2018 SPRING PROGRAM” will offer the first spring program this year from past 3 years summer program held. 15 very talented students, from around the world who are carefully selected from over 100 applicants. The OIST Graduate University shall conduct internationally outstanding education and research in science and technology and promote and sustain the advancement of science and technology in Japan and throughout the world. They will conduct project learning with student research. Applicants through group work, produce an experiment plan that will use science to intervene a social issue, which will then be presented. 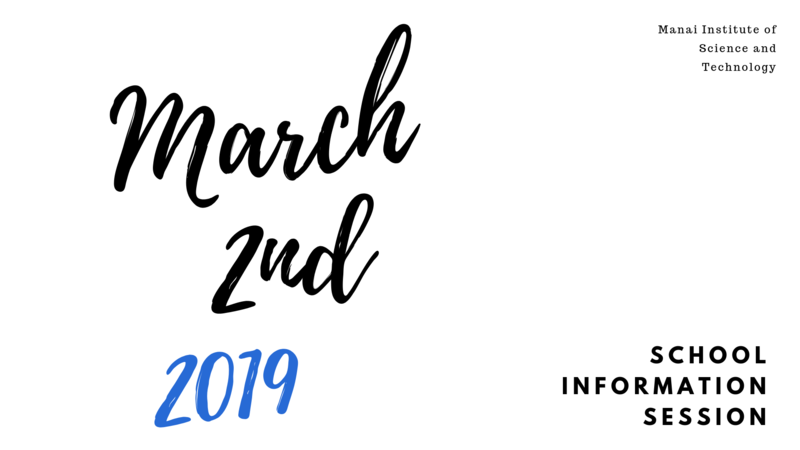 ※Please register in advance for interviews via email and/or telephone before March 31st. 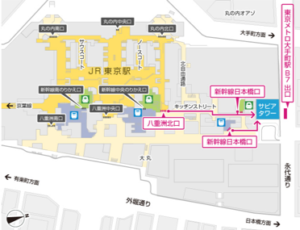 ※ISSJ will accept any interviews outside of the final day as well. Please contact us for further information. What if your school schedule conflicts with ISSJ program? 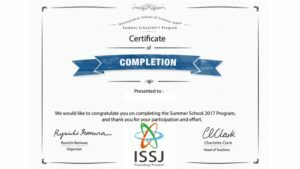 ISSJ will issue the certificate for students who completed their attendance to the program. Also, additional activity reports will be issued upon request. These documents will help to report their activities in the program to their schools when they were not able to attend their school’s classes during the program. Please let us know in advance if any further requirement from your school to issue the activity report for your participation. We are happy to announce that the application for the 2018 Spring Program is now open worldwide! 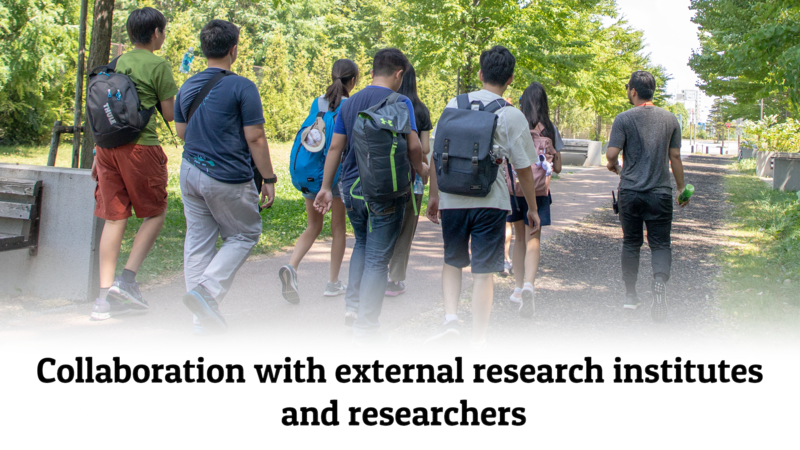 If you, or someone you know would love to explore and globalize their knowledge in science, we ask you to encourage them to apply to our program! 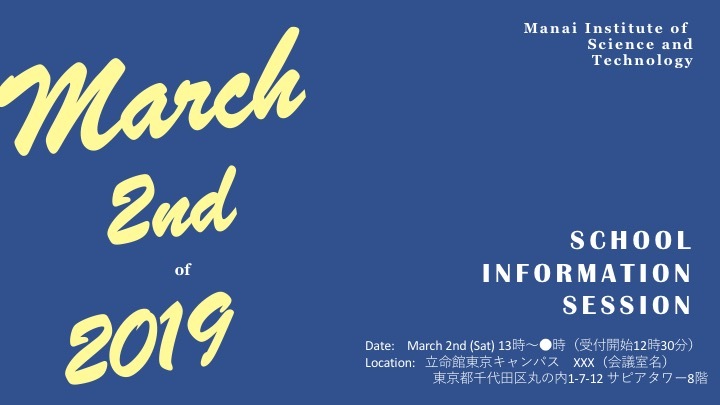 The 10-day program consists of workshops, presentations, research, and group projects covering many areas of science led by professors and researchers from Japan’s top universities. If you have any questions, please do not hesitate to contact us pr@manai.me.